Need a vacation but can’t swing a full-on holiday? 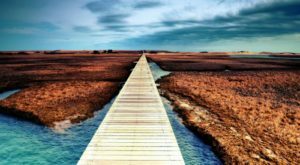 Check out these secluded spots around Massachusetts where the beauty of nature will transport you far from your daily cares. These mini-escapes are just around the corner. 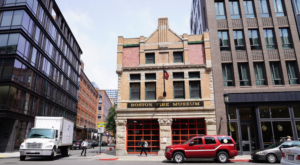 Can’t even find the time to take an in-state field trip? 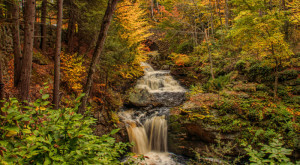 Just keep scrolling, maybe just a peek at these lovely natural hideouts will give you a taste of the getaway you deserve. 1. 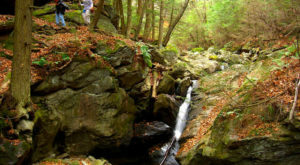 Garden in the Woods, Framingham, is a perfect secluded spot to let the beauty of nature relax you. The area is home to many rare and unique flowers. 2. 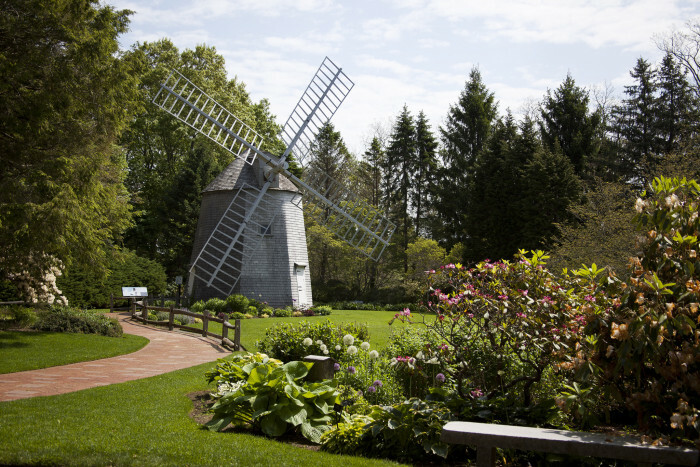 This spot by the windmill at Heritage Museum and Gardens in Sandwich is ideal for a peaceful picnic and watching the clouds roll by. 3. 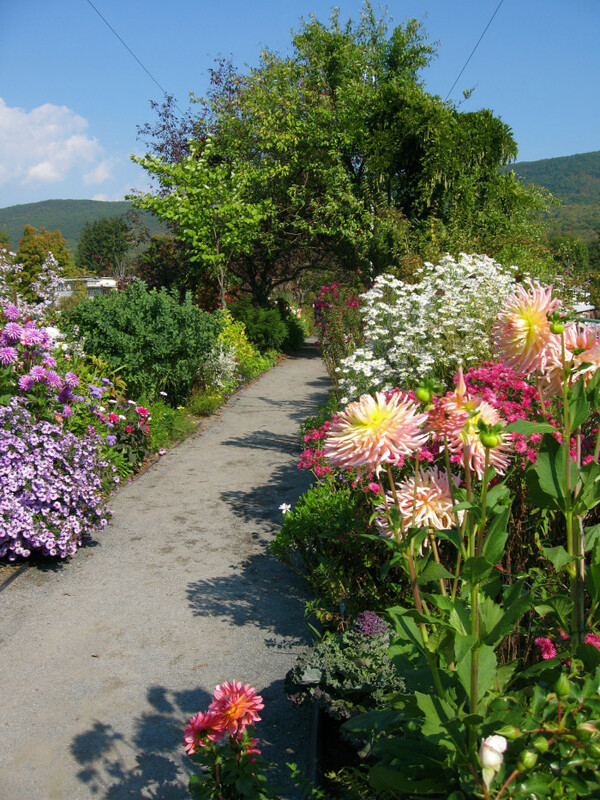 The Bridge of Flowers in Shelburne Falls is a blossoming path to total relaxation. 4. 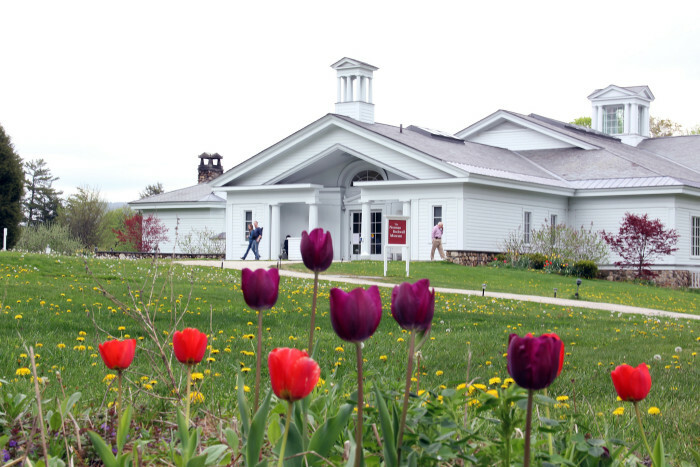 In addition to gorgeous art, The Norman Rockwell Museum in Stockbridge has plenty of natural beauty, too. 5. 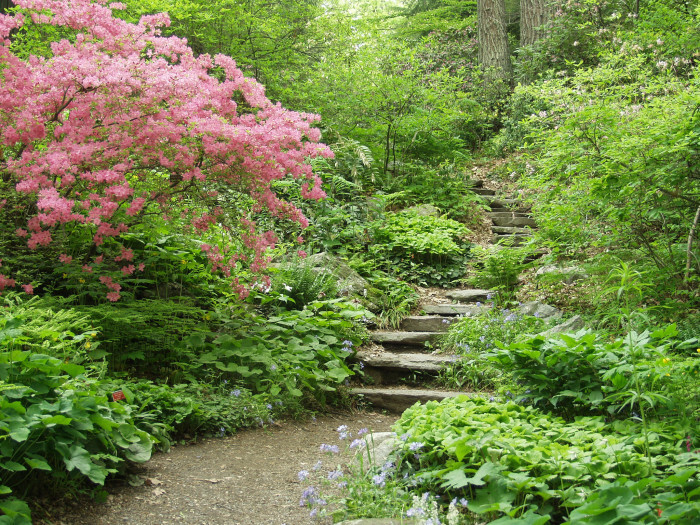 The Berkshire Botanical Gardens in Stockbridge offer peaceful walking paths and plenty of spring loveliness. 6. 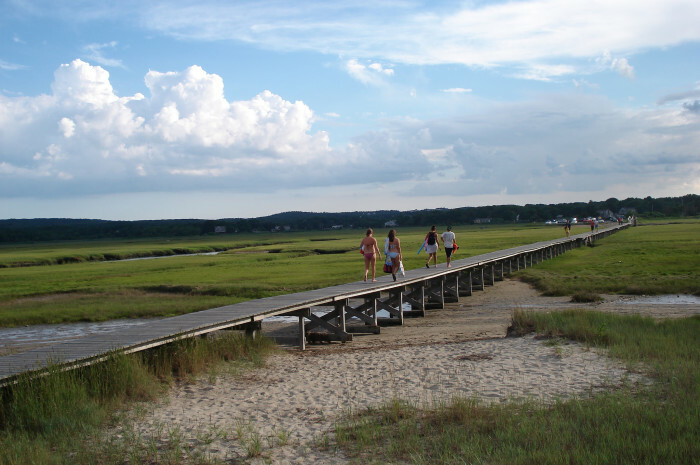 There's nothing like a stroll along the Sandwich Boardwalk to put you at one with the coastal beauty of the Cape. 7. 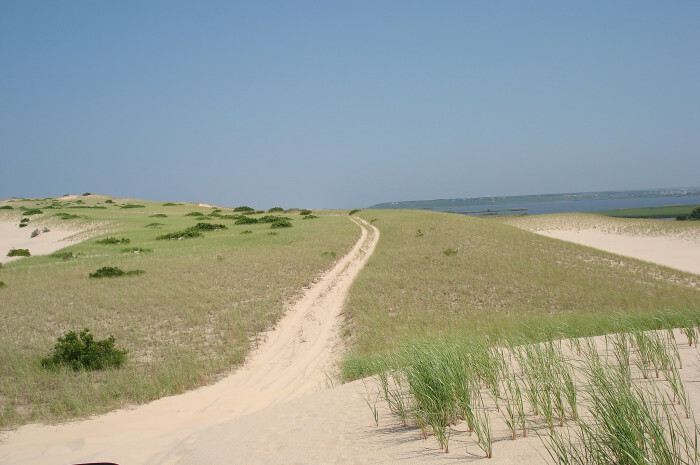 And of course, a solitary walk along the Provincetown dunes will do a lot for your sense of inner tranquility. 8. 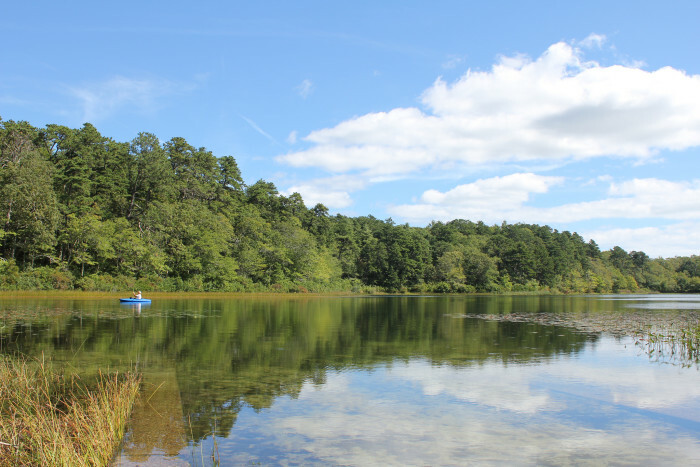 Nickerson State Park offers plenty of beautiful opportunities to get away from it all. 9. 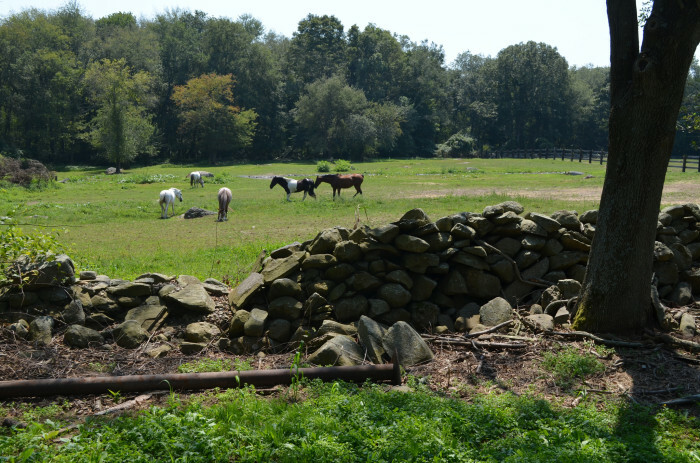 This peaceful moment at Edgar Farm in Rehoboth comes complete with grazing horses and picturesque farmland. 10. 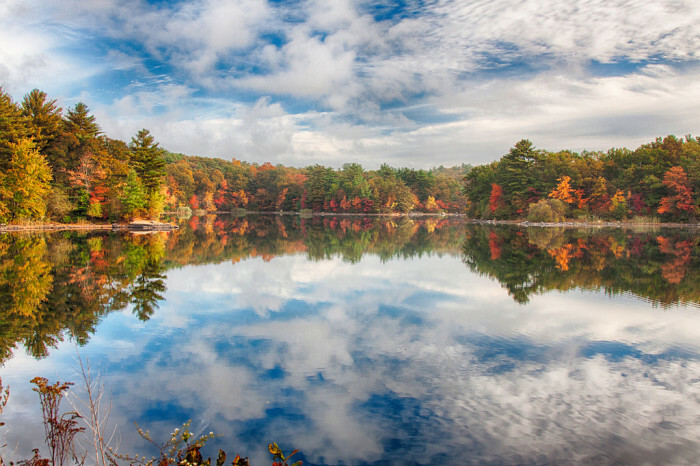 In the Berkshires, even driving down your road can be a beautiful and relaxing escape. 11. 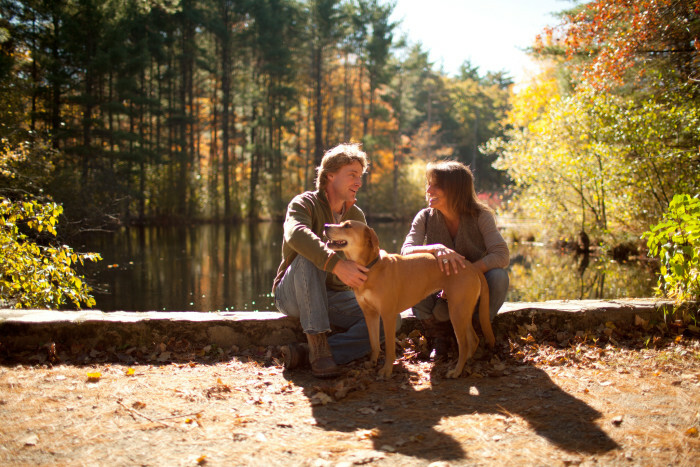 Great Brook State Park is the perfect spot to take in some fall foliage and skip a few rocks to clear your mind. 12. Get away from the world at this spot near the Mt. 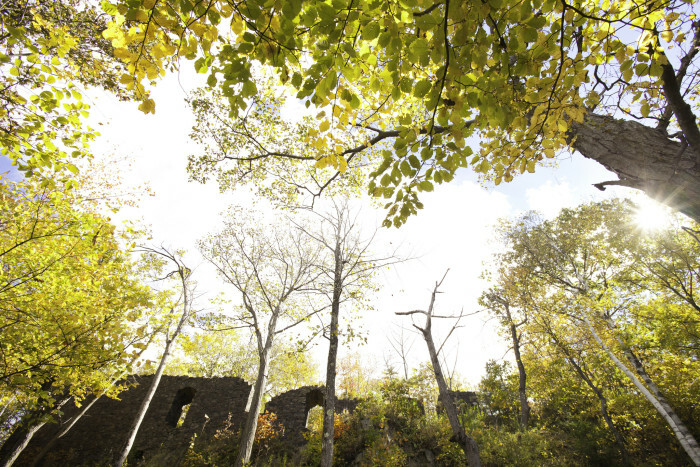 Tom ruins in the Pioneer Valley. 13. 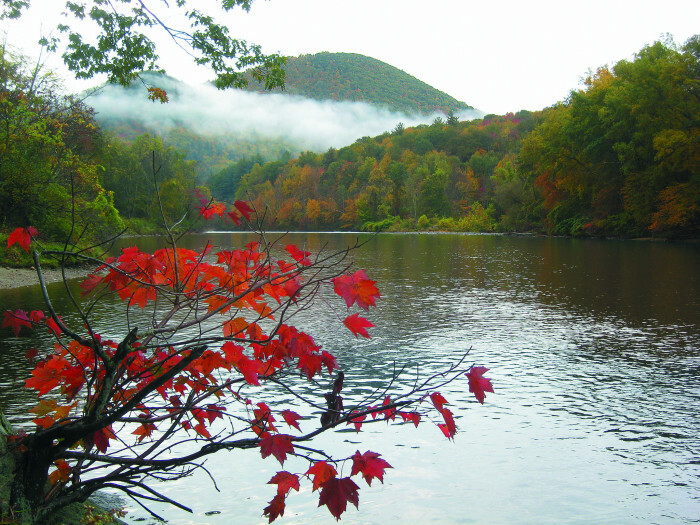 This raft-tube launch spot on the Deerfield River in Charlemont is an amazing place to watch the cool morning fog drift away over the water. 14. 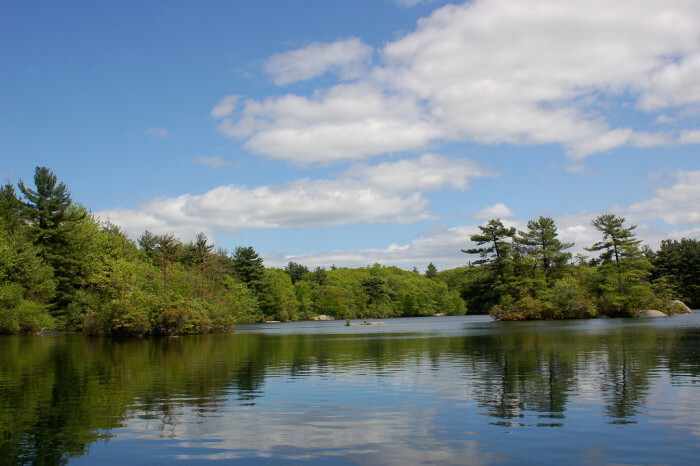 Birch Pond in Saugus is one of the most serene places around. 15. 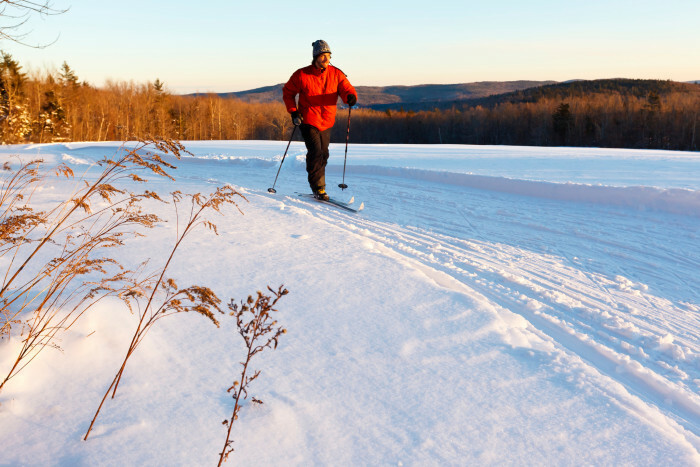 An afternoon of cross-country skiing at the Notchview Reservation in Windsor would definitely ease any built-up tension. 16. 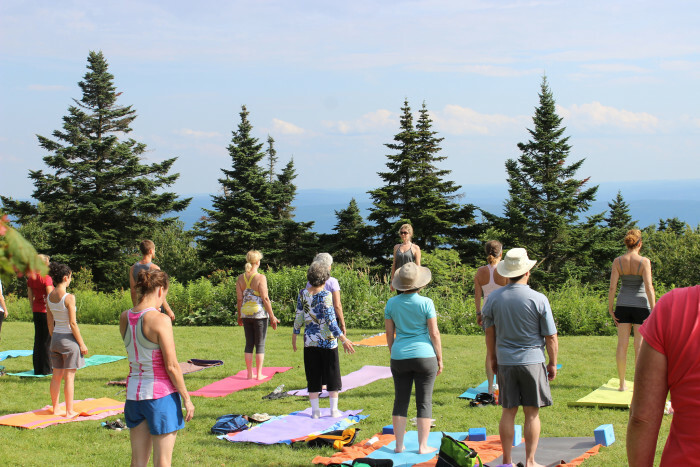 Outdoor yoga in the Berkshires is the epitome of relaxing. 17. 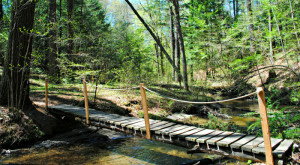 Step back in time to a simpler world at Old Sturbridge Village. 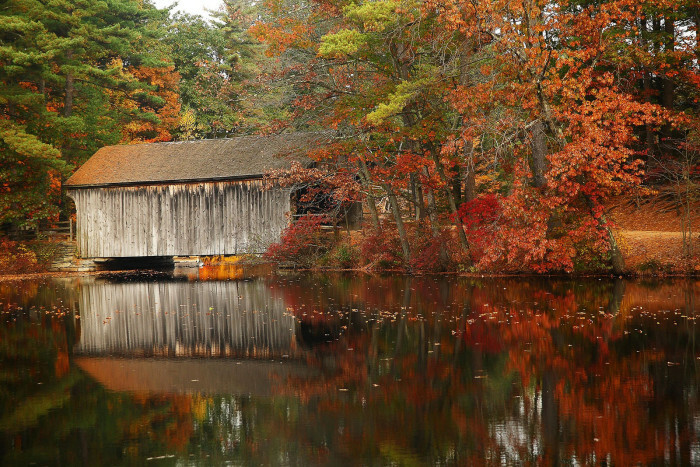 Their covered bridge is particularly peaceful spot. 18. 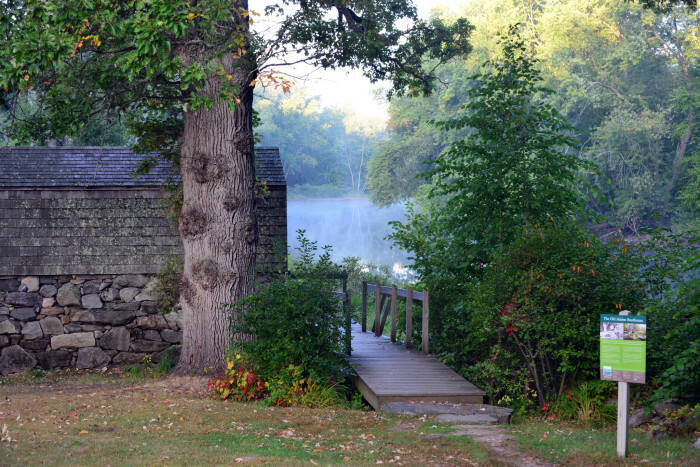 The Old Manse Boathouse in Lexington is a private spot where your worries will never find you. 19. 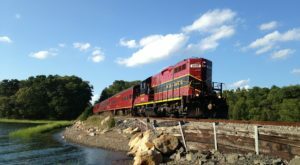 The Breakheart Reservation in Saugus is completely car-free and a fantastic place to go for a walk, hike, or swim. 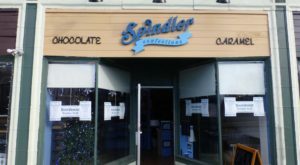 Where do you go to relax around Massachusetts? 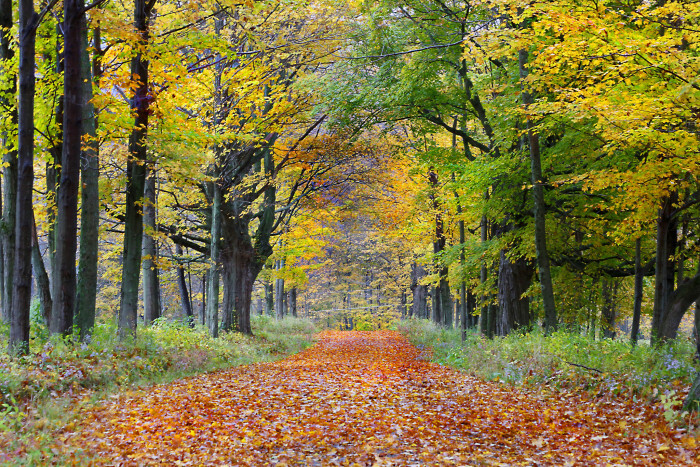 Do you find spending time in nature helps you de-stress? Let us know!